With so many advantages in mind it is little wonder that Jetsetter Car Rentals has been the first choice in Gold Coast Car rentals for those in the know for over a decade. We are very proud to say that many of our cars are rented to past customers or friends of previous customers. You don’t get that sort of support unless your prices and service are the best. Jetsetter Car Rentals’ customers keep coming back!! Jetsetter Car Rentals offers all of our customers the peace of mind of knowing all our vehicles come with a free 24 hour breakdown assistance, which means you can simply enjoy your next Gold Coast holiday or business without the usual worries associated with car rentals. 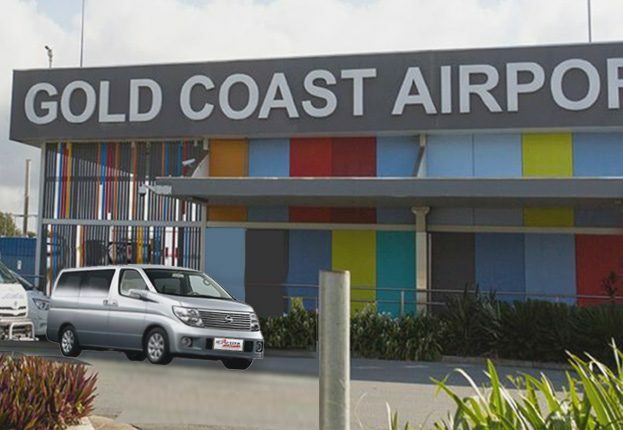 Jetsetter Car Rentals is conveniently located right across the road from the Gold Coast Airport. Pick up & drop off is very convenient. We have a personal ‘Pick-up & Drop Off’ service available. Want to know more about Jetsetter’s Vehicles & Service?